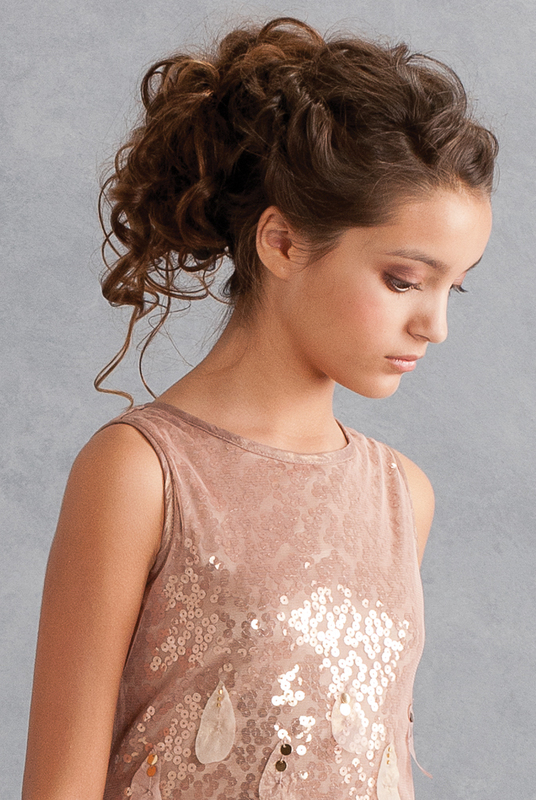 Biscotti Good as Gold A breathtaking dress in shimmering gold for the special young lady in your life. Feathery petals and spangles dance over netting covered sequins in the most elegant way. Simple A-line shape is both flattering and comfortable to wear.